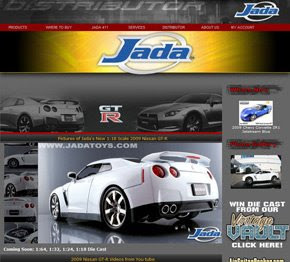 Jada Toyshas a 1/18th scale diecast GT-R coming out soon. There are also some real videos and a few other features. On the website they have a GT-R customizer that is fun to play with, but I don't think you get to get your diecast in that configuration ,yet.